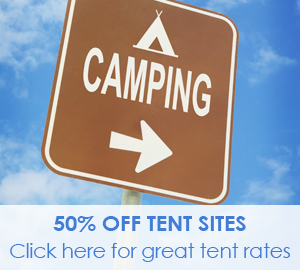 Learn about the benefits of affiliating your campground with Passport America including free advertising on our website and our directory (printed copy, E-Directory, and downloadable PDF directory), free perpetual agreement and more. Park owners, read answers to the most frequently asked questions. See a directory sample here. To begin the simple two step process of affiliating your campground with Passport America either complete our simple online form or download the campground contract form and mail it. Soon you will be contacted by our friendly and knowledgeable customer service representatives to complete the affiliating process. 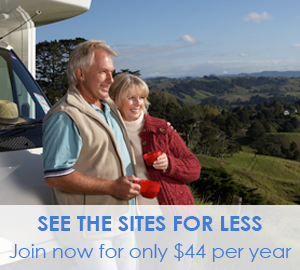 Learn how park owners can make extra money through our referral program, banner ad program, and by referring campgrounds. Too good to be true? Read our testimonials to find what others are saying about our services. If you have any questions, please use our straightforward and easy feedback form to email customer service.